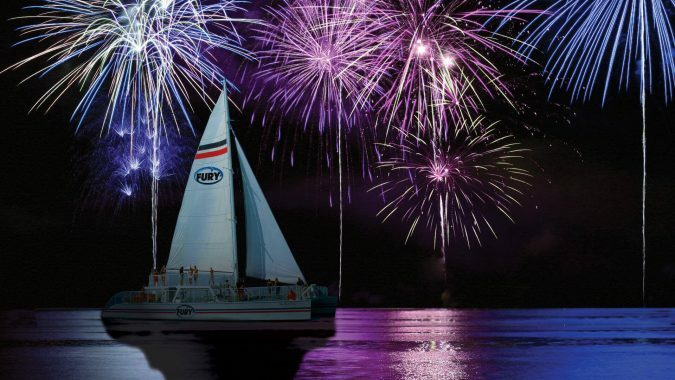 Experience a thrilling evening of fireworks on the water with this special trip. 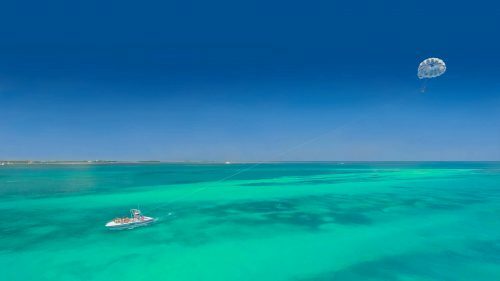 Relax in paradise during the Meeting of the Minds. 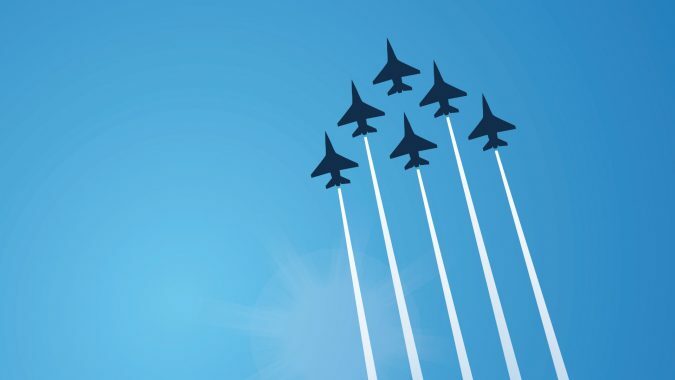 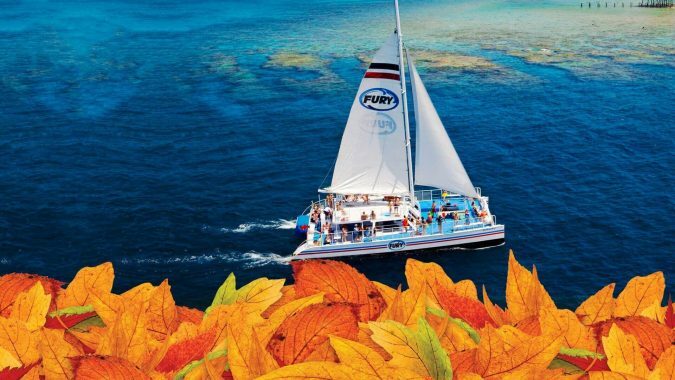 Experience a special excursion for this annual conference. 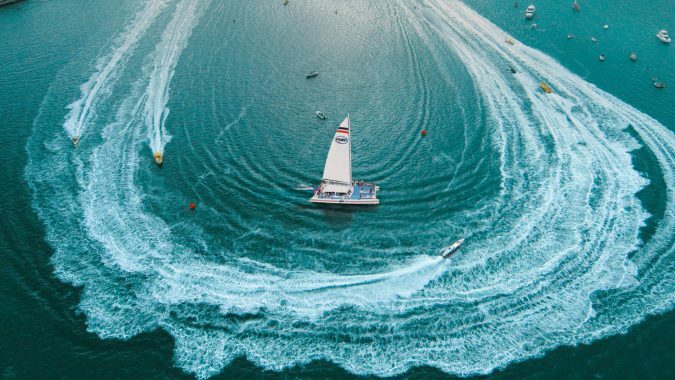 Get the insiders tour of all the action. 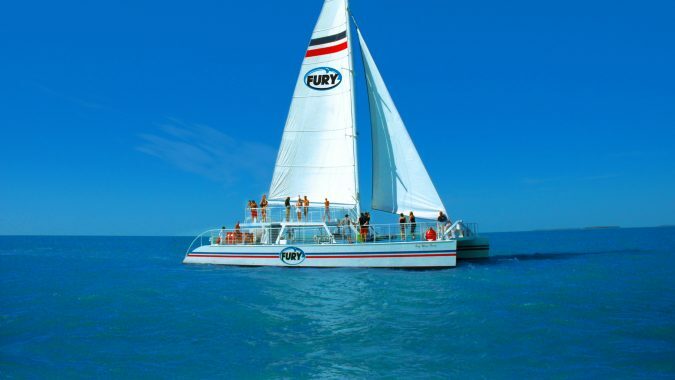 Special Trips on Fury Catamaran during the races. 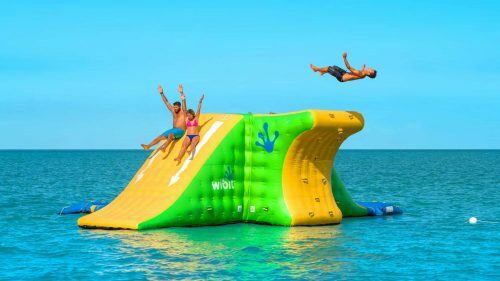 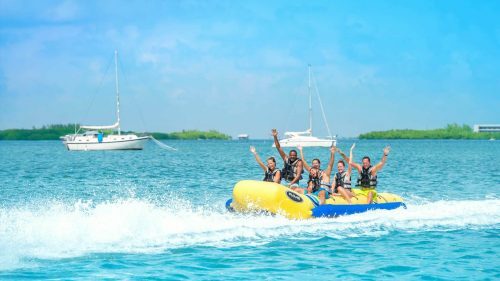 Our Key West Thanksgiving Ultimate Adventure comes complete with all the watersports you can handle and a traditional Thanksgiving luncheon. 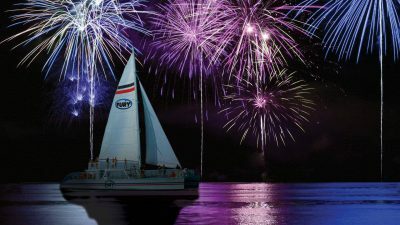 The Key West Lighted Boat Parade is an annual affair that combines with the Harbor Walk of Lights to celebrate the Christmas Holiday. 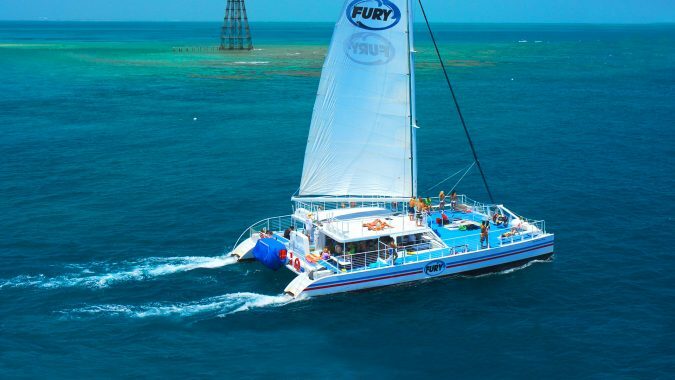 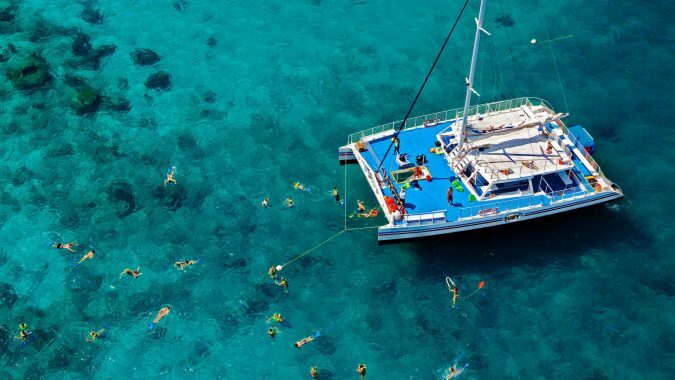 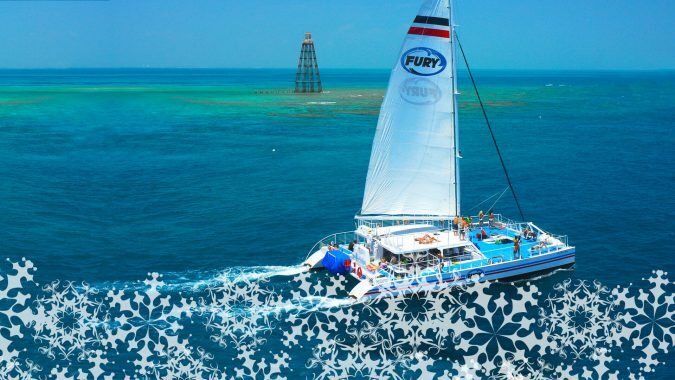 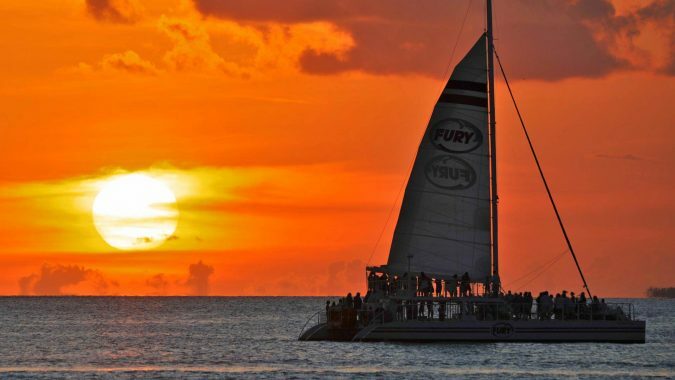 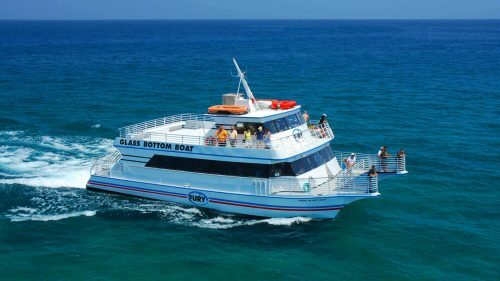 Get ready to set sail on one of Fury’s spacious catamarans for the Key West Christmas Ultimate Adventure. 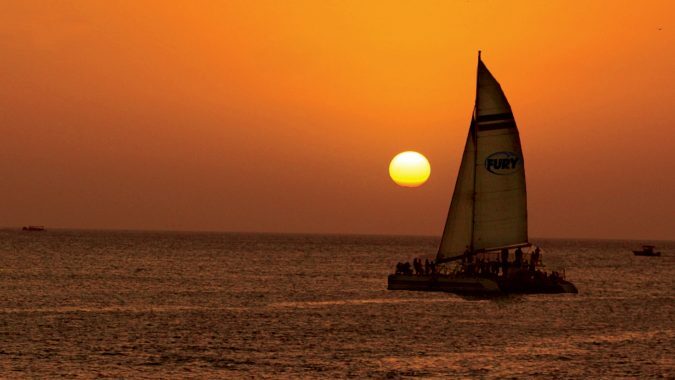 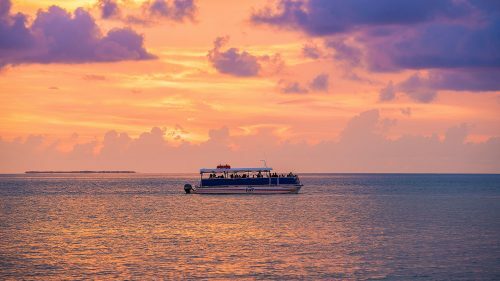 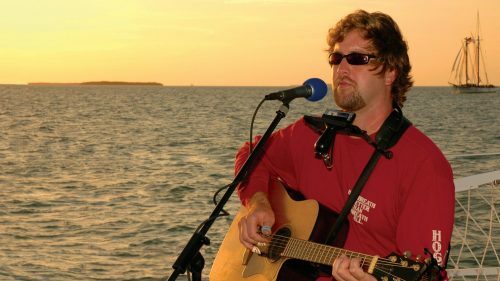 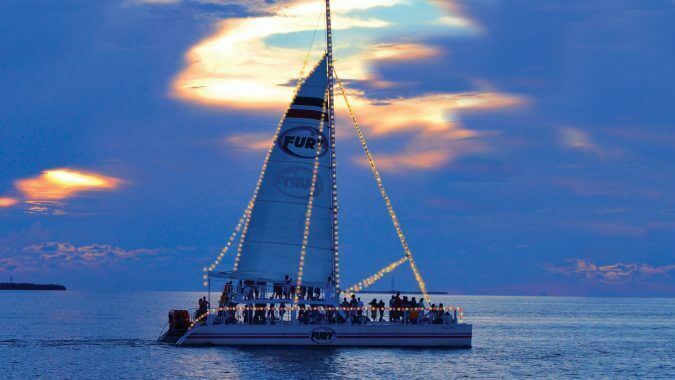 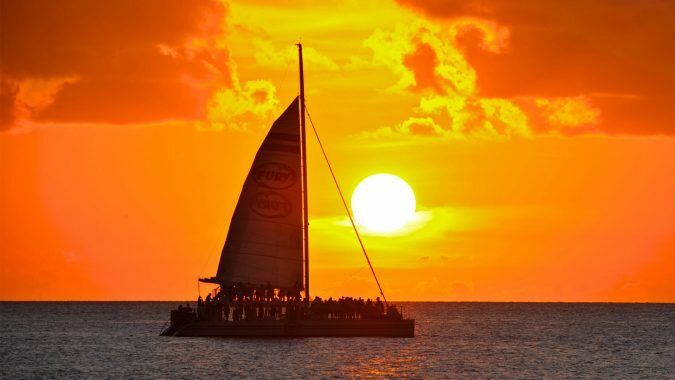 Experience the final sunset of the year in grand fashion with the Fury Key West New Years Eve Sunset Cruise. 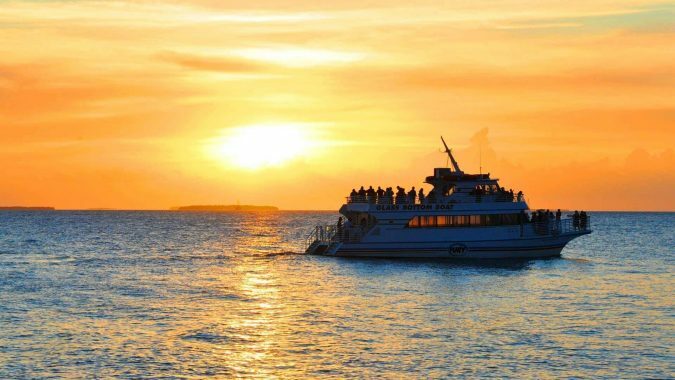 A Champagne Sunset Cruise ranks pretty high on the romance meter! 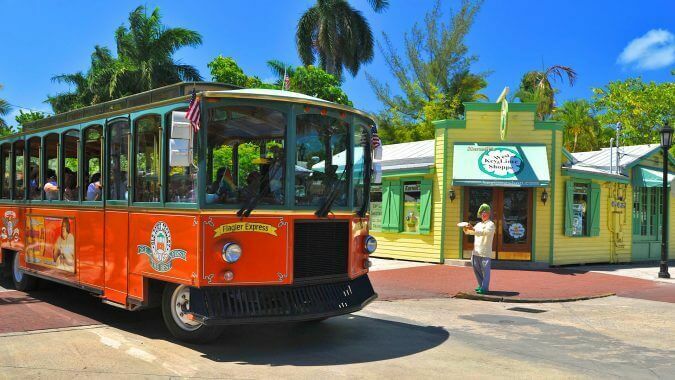 If you’re looking for an unforgettable way to celebrate St. Patrick’s Day in Key West, you’re in luck! 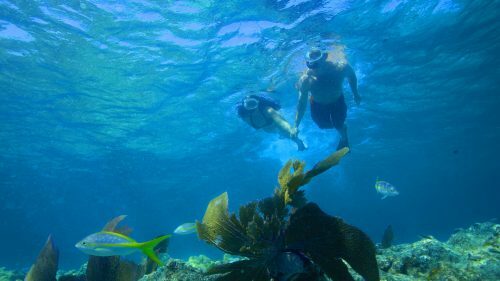 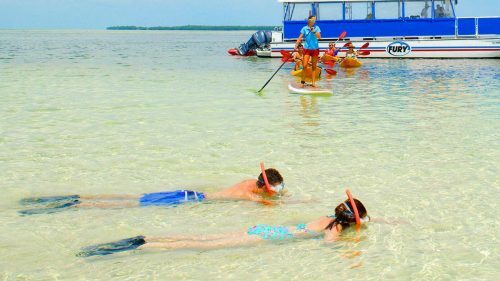 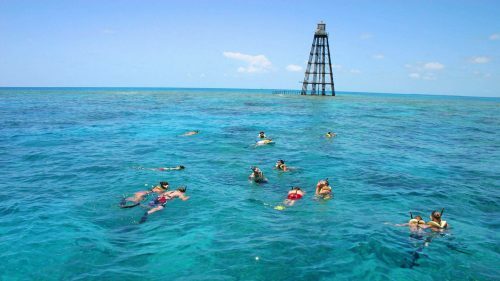 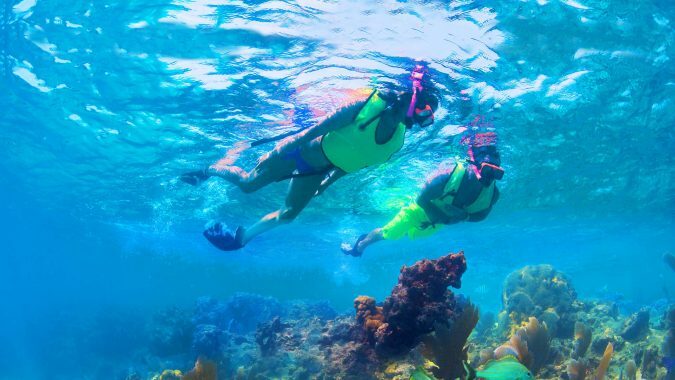 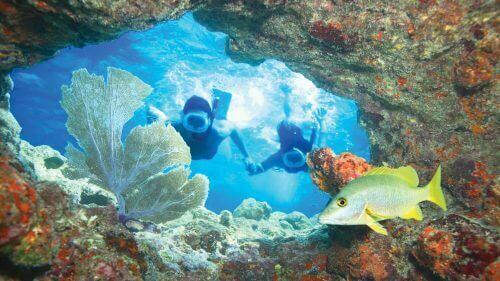 Add some adventure to your Easter Holiday and join a special day trip in Key West. 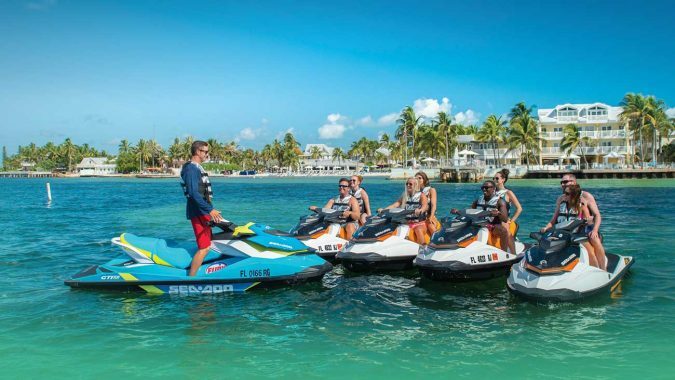 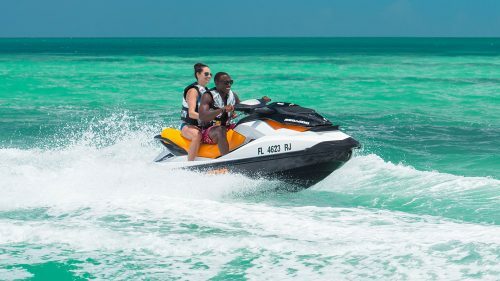 Experience Key West from every angle with Fury’s special Jet Ski combos. 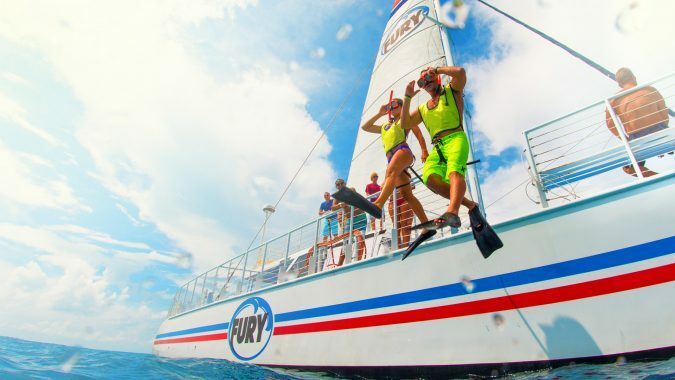 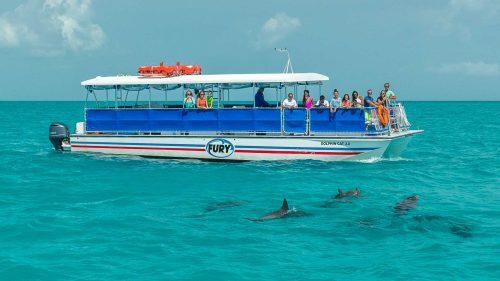 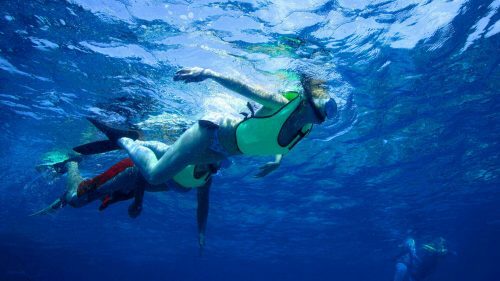 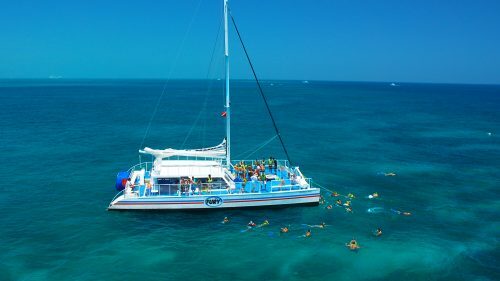 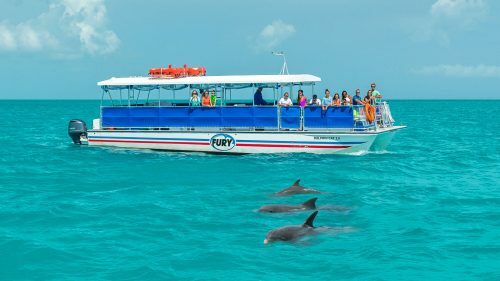 These special packages combine Fury’s popular Jet Ski Tour and one or two of the following: a glass bottom boat tour, parasailing or snorkeling tour, all at incredible savings.